Americans spend around $33 billion yearly on weight loss programs, products and services. Unfortunately, much of this effort simply doesn’t work. Around 66 percent of American adults are either significantly overweight or even morbidly obese. The continual struggle to drop the extra weight can be incredibly stressful — and even worse, the failure to attain a healthy weight can eventually be deadly. Weakening of weight-bearing joints, such as the hips and the knees. The bottom line is that your health and well-being are at stake when you’re overweight or obese. The good news is that if you make a concerted effort to get your weight into a healthy range now, your odds of avoiding the illnesses and problems listed above are much better. Achieving and maintaining a healthy weight may even help you to live longer while being healthier. What is your healthy weight? The best weight for you depends upon a number of different factors. Our team does an evaluation that includes not only your current weight but also your measurements, your body fat percentage, and a measure of your personal metabolism. This allows the doctors to assess exactly how many calories you normally burn per day, and this helps them to determine the right diet for you. Your target weight isn’t necessarily one specific number — it may be a target range. The ultimate goal is not to become stick thin for the sake of fashion; it’s to achieve your healthiest weight so that you can look good and feel good, too. You will work together with your our team to determine what the ideal weight will be. The weight loss approach at Ageless Aesthetics and Anti-aging is a comprehensive one that is designed to lead patients to success. Our team is here to help you with every aspect of weight loss. Your lifestyle needs to change in order to have weight loss success, and we help you put those changes into practice. The diet focuses on eschewing empty calories in favor of filling proteins so that you’ll never feel hungry. When you’re not hungry, you are far less likely to fall into the binge eating habits that can lead to weight gain. The important thing to remember when trying to lose extra weight is to focus on fat loss rather than muscle loss. Lean muscle is something that should be maintained, and with the right food choices and exercise program, you can do just that. Our doctor can design the optimal diet plan and weight loss plan to help you achieve your goals. Supplements such as vitamin D can be extremely helpful in your weight loss journey, and vitamin B12 injections may also be recommended. You’ll have a regular appointment — at least once a month — with our team to help you along on your weight loss journey. At each appointment, you’ll meet with the doctor after doing a weight check. This is a great time to get support for your weight loss, including tips on how to tweak your diet and exercise for faster and better results if needed. The Ageless team will also be there for you if you hit a brief plateau in your weight loss. We’re here to help keep you motivated and excited about your weight loss and improved health! Ready to lose the extra weight — the right way? If you’re ready to drop extra weight the right way, speak to our Ageless team about our diet and nutrition program. Initial consultation at Iperformance is $180 for the first hour and $75 for every additional hour. If you commit to this program, we can help you achieve the type of lasting results that you’ve been wishing and waiting for. 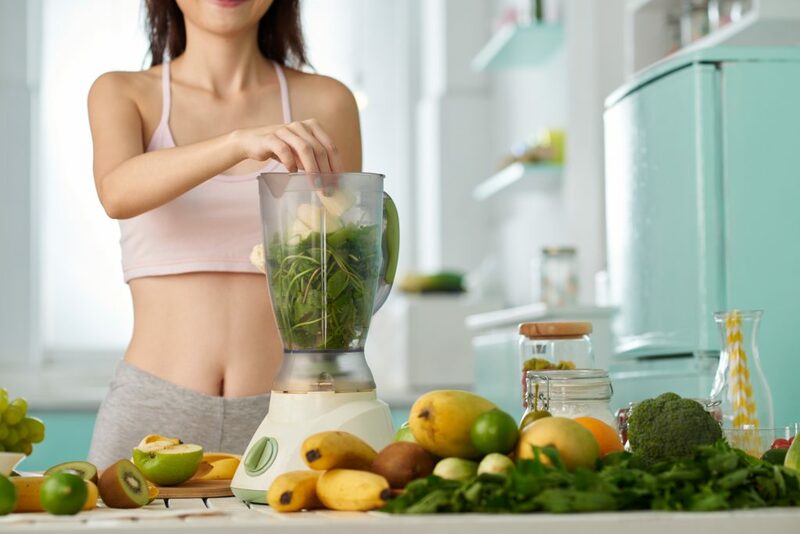 The diet and nutrition program is customized for every patient, which allows you to get the results you need, with the support system that you need as well. We look forward to helping you achieve better nutrition, better health, and your best weight yet.